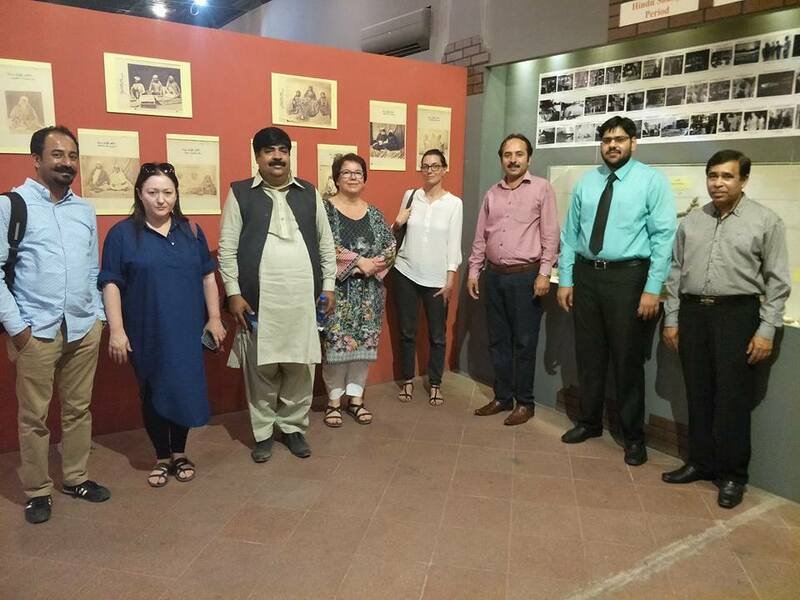 A delegation from Swiss Embassy in Pakistan headed by Ms. Stefanie (Head of Swiss Development Cooperation) and Art Curators from abroad (3 women and one man) visited Montgomery Museum at COMSATS University, Sahiwal Campus. 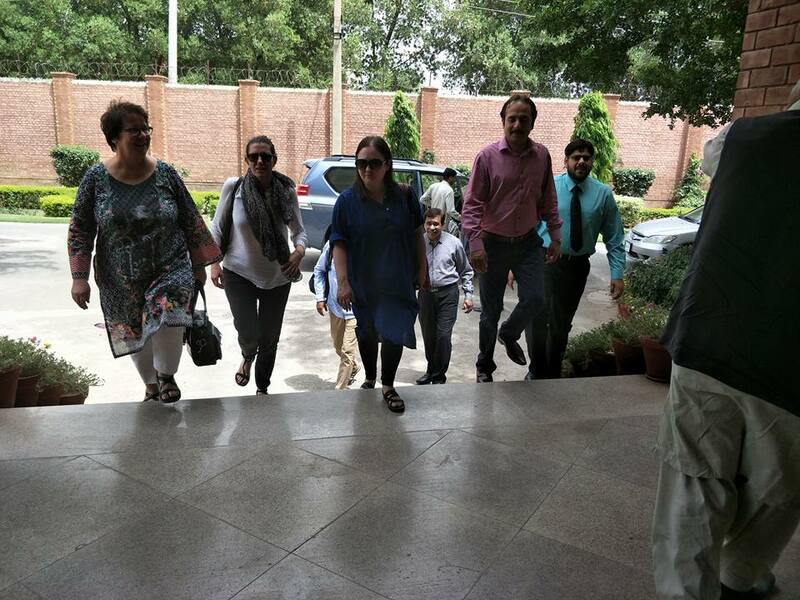 Mr. Mian Attique Ahmad, Deputy Director, Punjab Arts Council, Lahore was also with them. 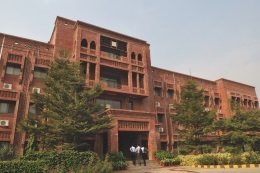 Mr. Safdar Ali, Deputy Registrar COMSATS University, Sahiwal, Mr. Numan Mushtaq, Software Developer COMSATS University, Sahiwal received and welcomed the delegation at main entrance. The delegation visited Montgomery Museum. 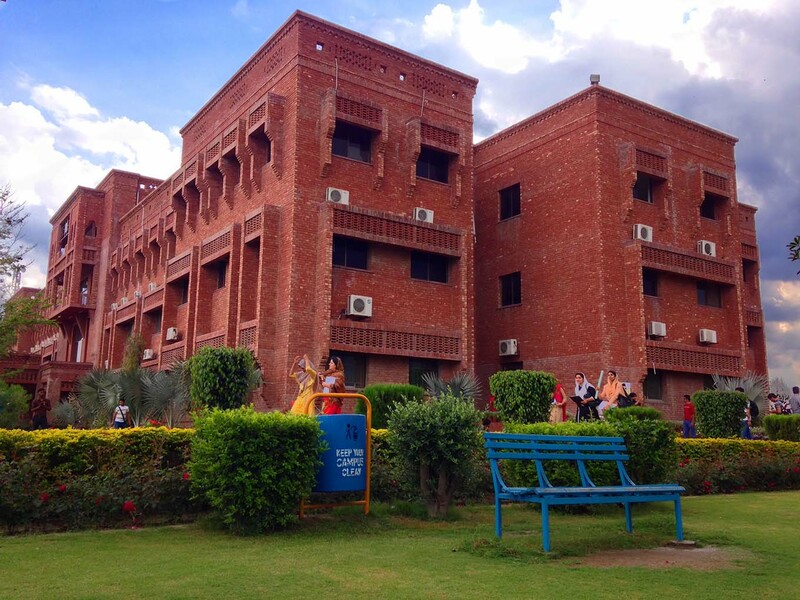 They were briefed about the objective of this museum and the antiquities placed in the museum. The delegation appreciated the efforts of COMSATS management for establishing this museum where, many articles of local culture and civilization have been preserved. After visiting the museum, a detailed sitting was made with the delegation in Conference Room. Mr. Safdar Ali, Deputy Registrar briefed them about COMSATS, its history, achievements, ranking, academic programs and future vision. 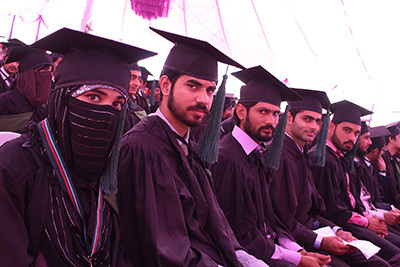 The journey of CIIT to COMSATS University was also discussed. 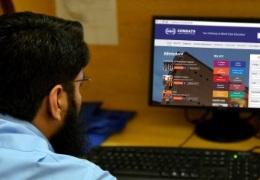 The delegation was surprised to know the rich history and fastest growth of COMSATS. 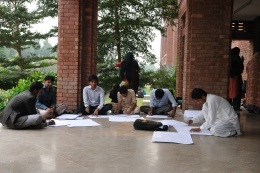 Detailed discussion was made on establishment of Heritage Studies department at COMSATS University Sahiwal. 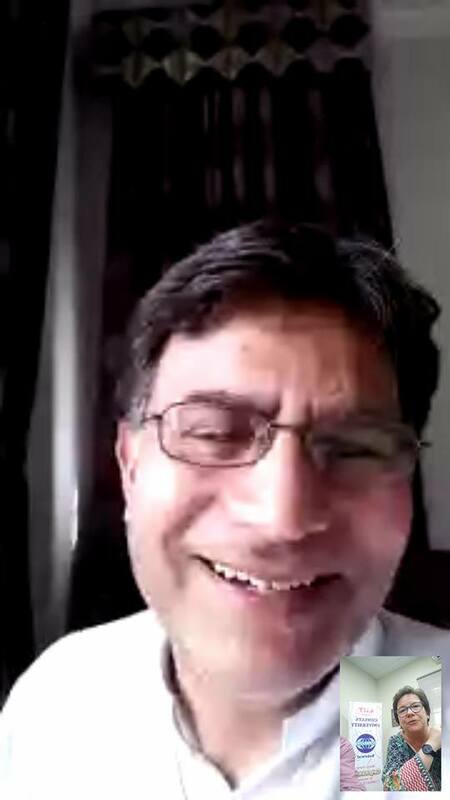 Prof. Dr. Saleem Farooq Shaukat, Worthy Director COMSATS University Sahiwal interacted on Video Link with Swiss Delegation (headed by Dr. Stafanie Burri, Head of Swiss Cooperation Office) during their visit at COMSATS University Sahiwal campus. 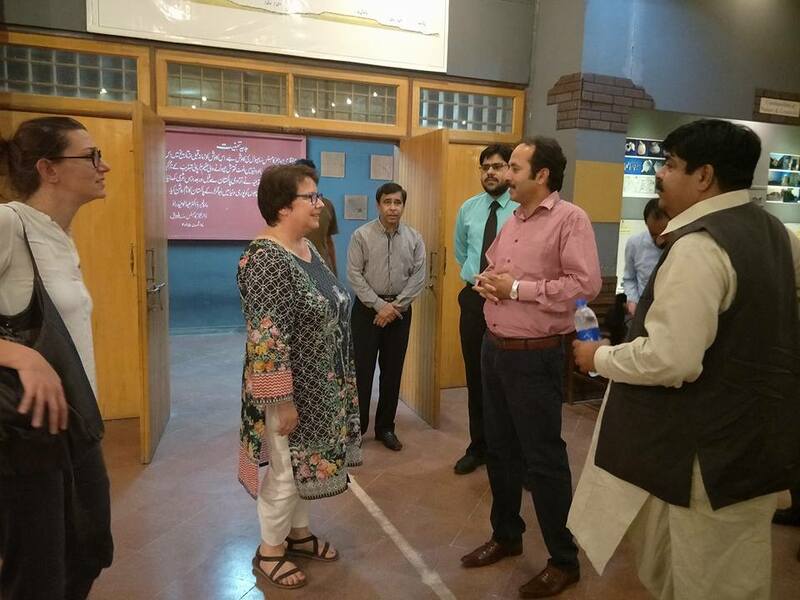 Dr. Stafanie Burri, Head of Swiss Cooperation Office thanked to Worthy Director COMSATS University, Sahiwal Prof. Dr. Saleem Farooq Shaukat and his team for warm welcome. Possible cooperation/ collaboration with swiss organizations regarding uplift of montgomery museum and heritage studies was also discussed. The said visit concluded with working lunch and presentation of souvenirs followed by a group photo.